What Mary Loves: McDonald's Happy Meal Alert: The Minions Are Back! 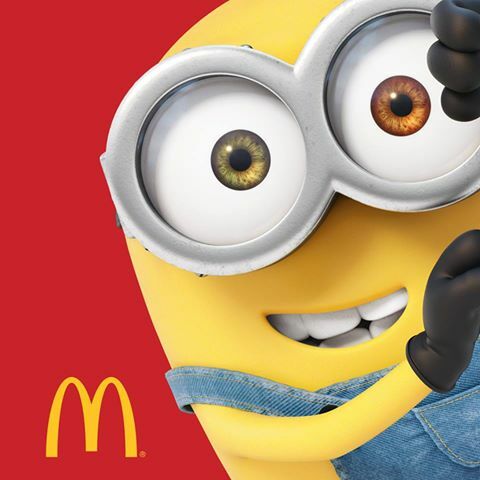 McDonald's Happy Meal Alert: The Minions Are Back! I was pretty surprised though that McDonald’s thought of pre-ordering for the fans this year. I guess they received a lot of complaints last time. Go to any Mcdonald’s store from June 15-20, 2015. 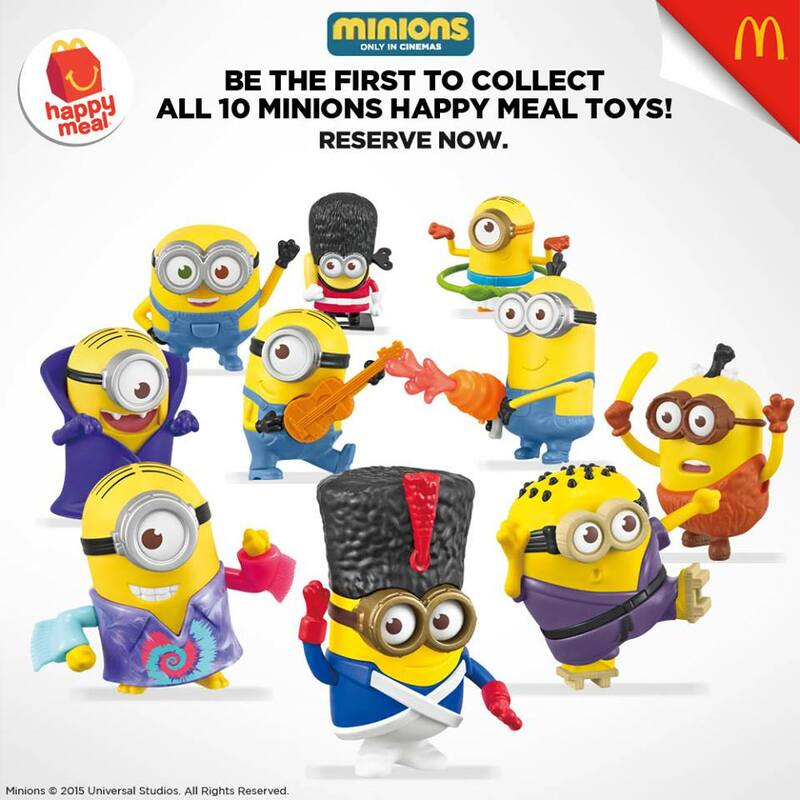 Pre-order your complete set of Minions Happy Meal at the front counter for PHP949. You will be given a claiming stub which you must keep along with the official receipt of the pre-order transaction. Claiming of HAPPY MEALS starts June 15 and ends August 19, 2015. 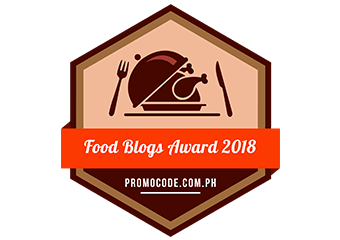 Coupons are no longer valid beyond these dates. Claiming of MINION HAPPY MEAL TOYS starts June 25 and ends August 24, 2015. Coupons are no longer valid beyond these dates. No stub and official receipt, no redemption. Want a lot of minions? You can order up to 3 complete sets! If you want 4 or more, you have to bring a friend along to buy because pre-orders are limited to 3 sets per person. 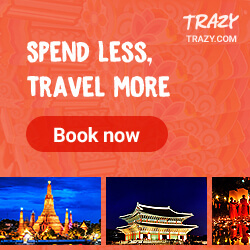 Only PWD discount of 20% is applicable for this promo. Pre-order is not available in Boracay branches.